Advertising for the summer’s comics “Tu t’es vu quand t’as lu ?” : shot at KeyWall with the animation and the postproduction made by DreamWall. On this 21st of april, the team is welcoming the 18th animator who is working on the CGI (52×13′) of Roba’s comic. In preparation for the 2015 Cartoon Movie, Dupuis Audiovisuel, Belvision and Diabolo film joined forces and asked us to produce the teaser for the movie « Noël au balcon ». 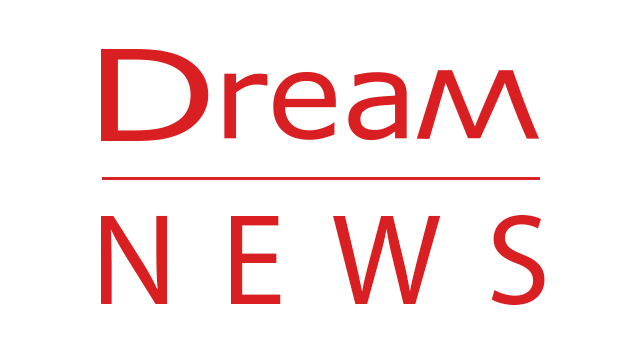 A brand new TV branding was made by DreamWall for TV5 Monde. Last friday, the team working on Astérix finished the animation of the movie… After several months of intensive work, the animation of the movie “Asterix: The Mansions of the Gods” is completed. Discover today Liège’s new tramway in video! This video uses augmented reality and presents the future tram of the city of Liège. Spirou presents… a new and innovating campaign about wastes management. Produced by ICDI and the city of Charleroi, in collaboration with Dreamwall. 10 video ads showing Spirou who realize, during his adventures 10 tips to limit your wastes.